We combine effective, nutritious plans using total dietary replacement (TDR) Foodpacks to help you quickly reach the weight you want, with ground breaking counselling techniques so you can change how you think about food, develop a much healthier approach to eating (and life in general) and live the life you want. People talk about discovering the secret of LighterLife and wish they’d found it years ago. 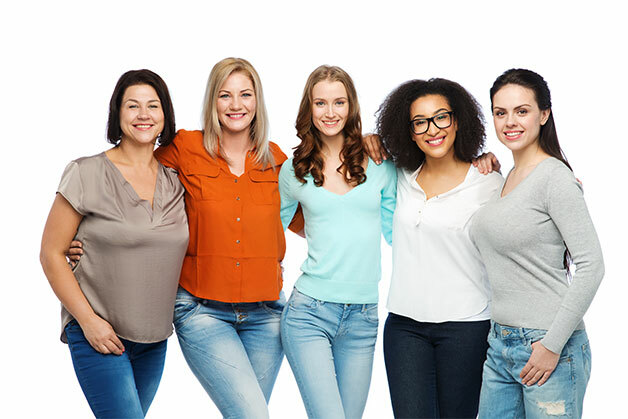 It was over 30 years ago during a research trial (after real experience of obesity and weight management issues) we uncovered the power to change lives by following a total dietary replacement VLCD (very low calorie diet) alongside group talking therapies. We’ve been researching the best quality nutrition and results of our programme on improving long-term weight management and health improvements ever since, and we are incredibly proud to say we have helped over 400,000 people. 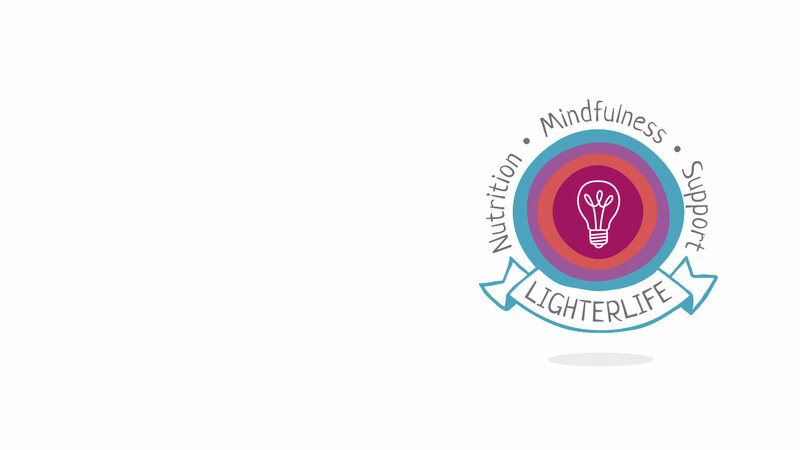 Read on to find out more about how it works and the expertise and research behind the LighterLife programme. We’ve been researching weight loss and weight management for 30 years, with our evidence regularly published in peer-reviewed journals and presented at major obesity conferences around the world, including both the European and International Congress on Obesity. Because LighterLife is much more than just a diet, our experts are drawn from both medical and psychological backgrounds. Some of our team include Dr Kelly Johnston, Dr Matt Capehorn. 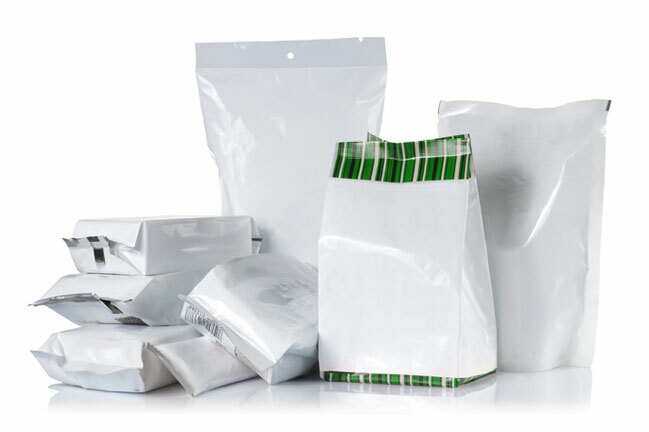 All our plans – from weight loss to weight management – utilise our nutritious total dietary replacement (TDR) Foodpacks, for your vitamins, minerals, protein, essential fats, fibre and carbs. We’re continually developing them to make sure that with LighterLife you’re getting the best quality TDRs on the market. And did we tell you they taste great, too?